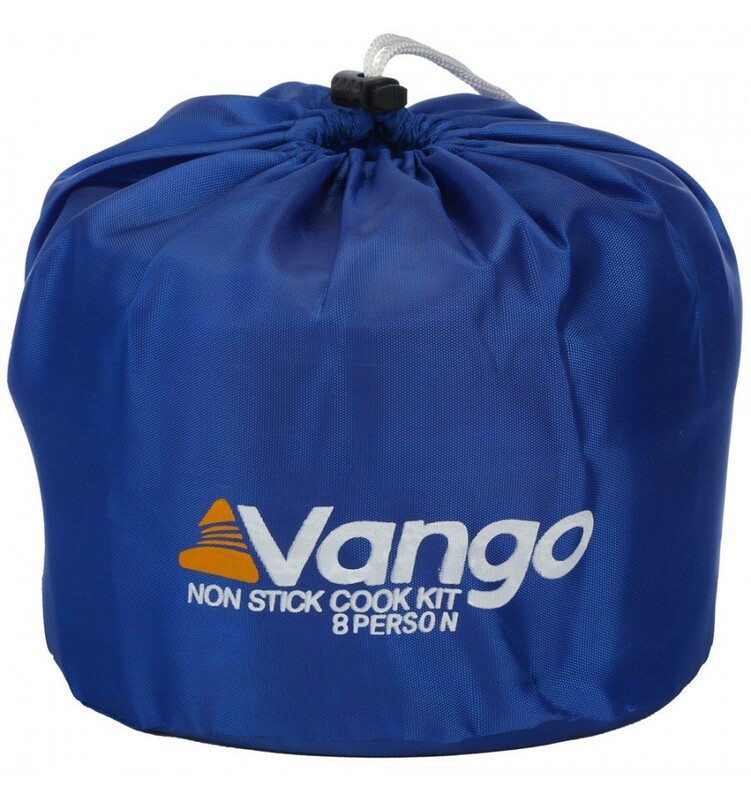 The Vango Non-Stick Cook Set - 8 Person is a durable non-stick cook kit that will provide years of use with little or no maintenance (and makes a great impromptu Caribbean steel drum). The three cook pots and flying pan all have non-stick bodies with rounded bases, integral, foldaway handles, with all pots and lids nestling together into a small pack size. 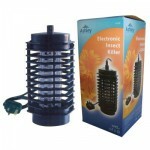 The kit also contains eight plastic cups with measure markings and useful carry stuffsac. 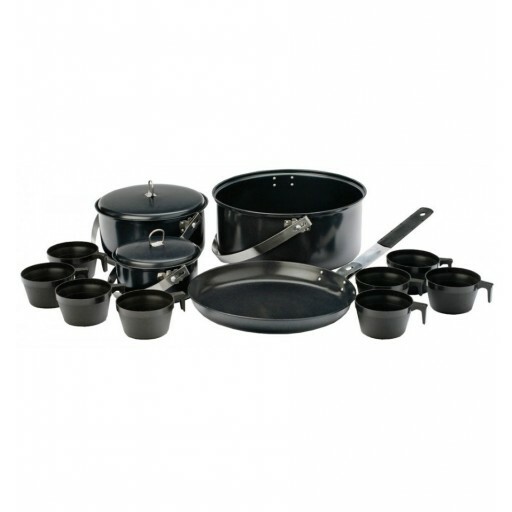 Vango Non-Stick Steel Cook Set - 8 Person.